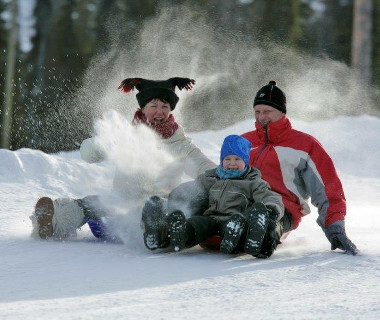 Absolutely nothing creates shared family memories better than a winter activity holiday. How many families can say that they have been dog sledding together? How many families can boast that they have stood on a frozen lake 200km north of the Arctic Circle and gazed spellbound at the Northern Lights? Our family winter activities simply tick those bucket list boxes and create unforgettable memories that you’ll share, as a family, for years to come. Family holidays are so important so please get in touch and let our Travel Experts use their firsthand experience to help you make the right decision for your family. 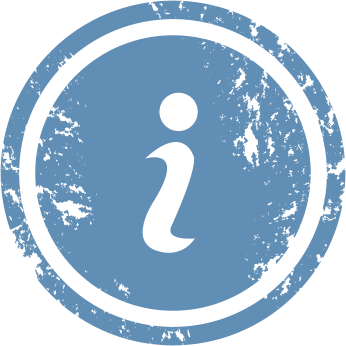 We’ve explored our destinations with our own families, we’ve slept in the accommodation, dined in the restaurants, rafted on the rivers, zip wired through the tree tops, played in the snow, marvelled at the Northern Lights… So please contact us if you have any questions.